In 1997 Michel George left the local cooperative to become an independent vigneron. 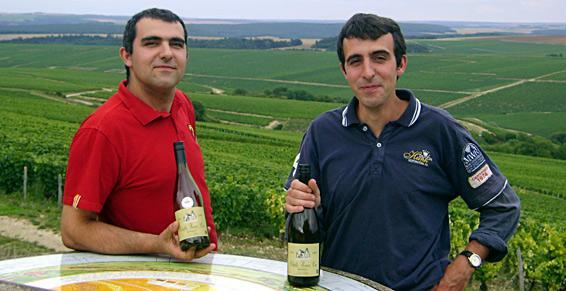 Today his sons, David and Jonathan George-Perpiña, make wine from their family estate in the picturesque village of Courgis. 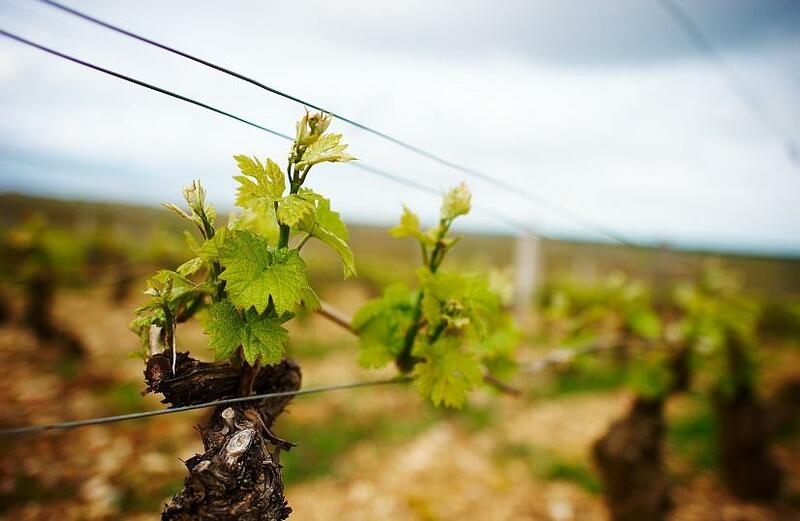 The family's vines are planted only in steep Chablis hillsides. The Estate's Petit Chablis is made from a plot with Portlandian soil of aged limestone that lies in the shadow of the great Montmain vineyard. The Chablis, Vieilles Vignes and Montmains 'Butteaux' wines are grown in Kimmeridgian soils comprised of limestone, clay and marine fossils (from the area's history as a sea floor). 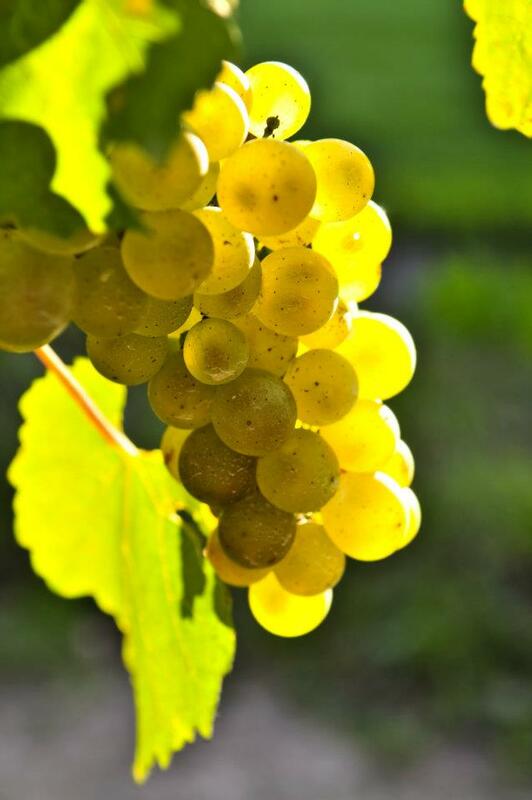 The wine is fermented in stainless steel using natural yeasts. The wines are then left to settle naturally and kept on the lees to enhance complexity. 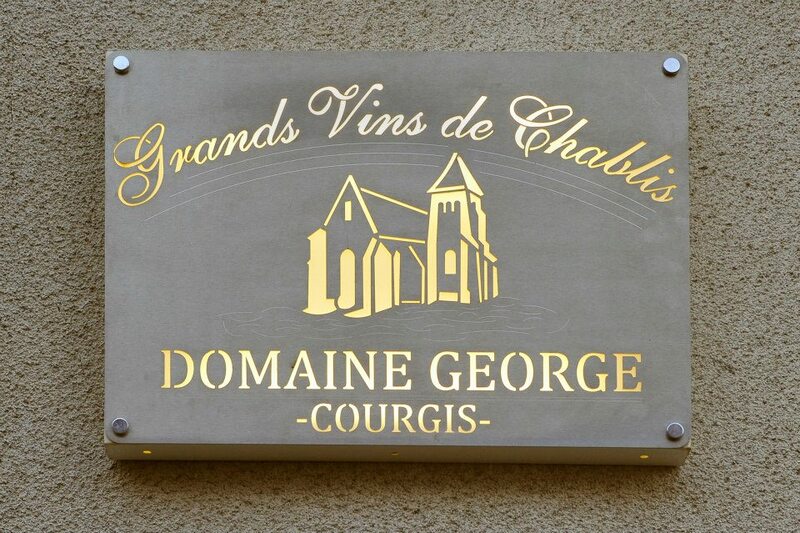 Domaine George makes elegant and classic wines. Tastings take place in the original eighteenth century cellar.